Tasmanian tech death outfit Psycroptic have released a new song from their forthcoming album, The Inherited Repression. The song ‘Carriers of the Plague’ is the band’s first serving of new material since 2008’s impressive (Ob)Servant album. Firstly, the band has decided to take this into a much more song-oriented territory, but still not losing any of their technicality and the vocals are much clearer than the last album. 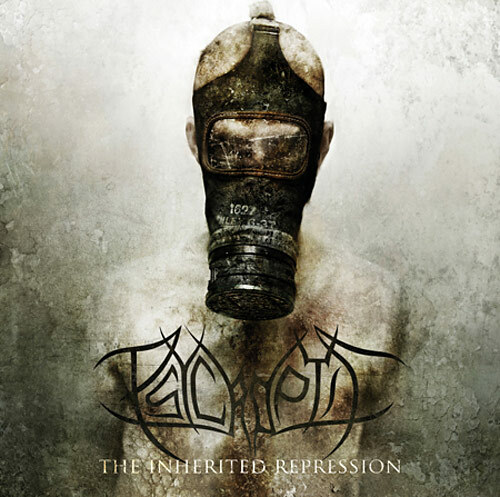 Overall, a very solid number from Psycroptic, ahead of the release of The Inherited Repression.